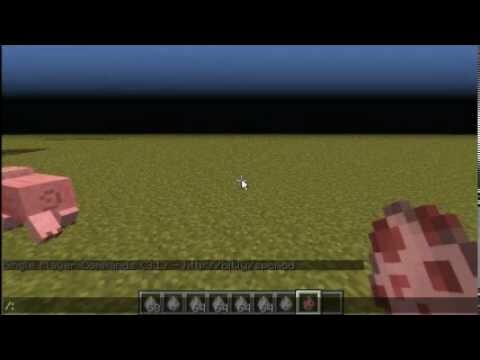 The diea is simple: a spawn eggs will spawn an entity, and you can find a list of entities here: http://www.minecraftwiki.net/wiki/Data_values#Entity_IDs. You'll see that there are some more entities then eggs available, so you can use /i 383: to add these eggs, they will not work with dispensers like the normal eggs will do in 1.2. I'm not trying to hate or anything. I'm just saying some people don't like installing a billion (ok, ONE) mods just to get a tnt spawn egg. That was'nt available when I filmed this..
Just next time be a little more accurate in the title. Looking for an awesome designer!